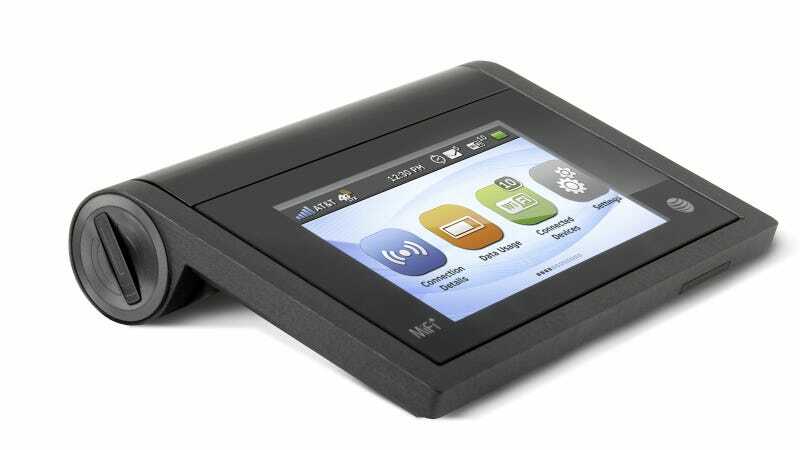 AT&T Shoved a Touchscreen in Its Latest LTE MiFi Hotspot Because, Hey, Why Not! Wanna know the quickest way to make any mobile product more tantalizing? Give it a touchscreen! And that's exactly what AT&T and Novatel did with the 4G LTE MiFi Liberate, packing the finger-friendly tech into a form factor that looks like a Magic Trackpad.